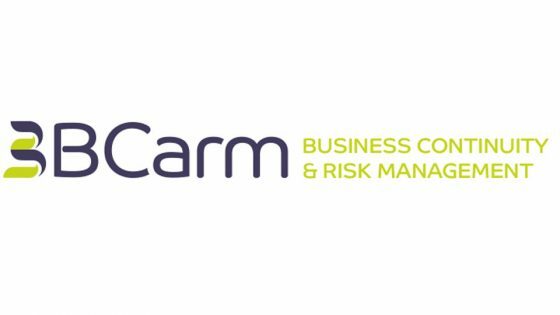 Established in 1990, FSI is a global-leader in CAFM software, with offices in the UK, Australia, Dubai, Canada and Hong Kong, plus an international partner network. 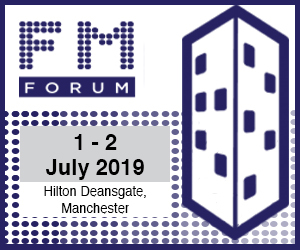 FSI has been a major influence on CAFM/IWMS technology for the built environment, delivering a truly versatile business tool. FSI focuses on developing integrated workplace systems to enhance the client experience, and the Concept range helps to boost productivity, streamline business processes, support improved performance and increase profitability, in organisations of every type and size. Concept Evolution: Core CAFM solution, merging powerful functionality with sophisticated technology to extend Facilities Management (FM) across borders, optimising process efficiency, accuracy and productivity throughout the lifecycle. 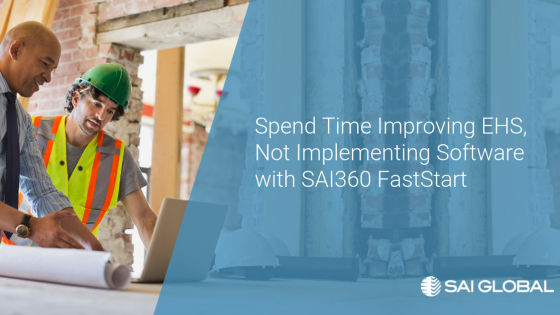 FSI GO: Mobile Application solution, extending the functionality of Concept Evolution and third party integrated systems to your mobile workforce. The FSI GO app is available to download from the Apple, Windows and Google Play stores. Concept Advantage: Suite of Apps, designed to encourage the entire workplace community to contribute to the success of the facilities they occupy. 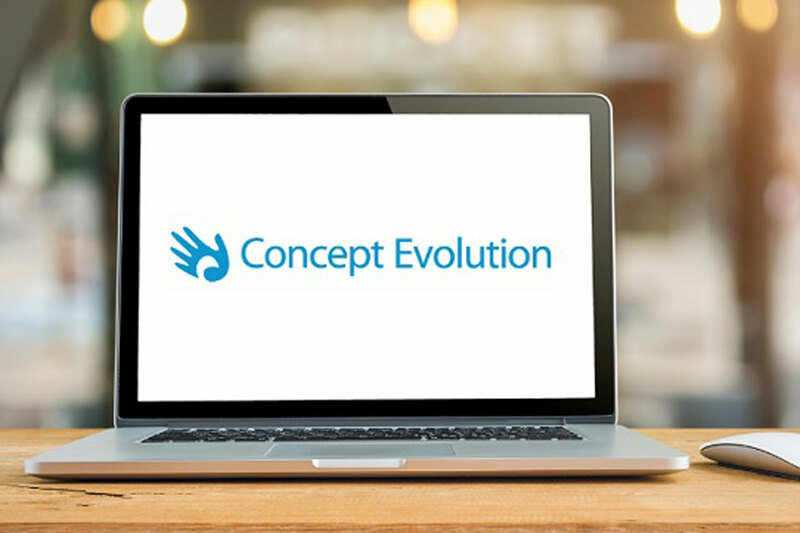 Connecting Concept Evolution CAFM technology to the business via end users and their mobile devices. Effective and successful FM is put directly in the hands of all those on the receiving end, promoting a positive workplace environment and enhancing corporate wellbeing. The Apps and their container can be branded to make them your own. Functionality can be tailored to suit end users.